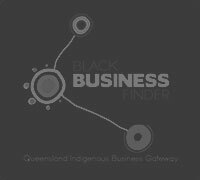 Promo Gear is a Certified Indigenous Business with Supply Nation and listed on the Black Business Finder Qld. Need a custom designed PRODUCT? If you’re looking for a specific product, make an appointment to visit our showroom and discuss your needs. 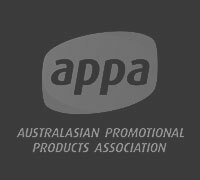 Promo Gear supplies a wide range of promotional products, branded merchandise and corporate gifts to customers nationally and internationally. We’ve already increased the visibility of corporate clients, government agencies, small businesses, community groups, national sporting teams, construction clients and not-for-profits. 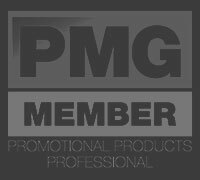 Promo Gear has delivered quality promotional products and corporate gifts nationally and internationally since 1976, so we’ve got the contacts and the know-how to ensure your job is done right the first time. Our product specialists and onsite design and marketing department delivers exactly what you want, when you want it, at the price we quoted you. 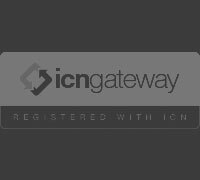 Contact Amanda or David on 07 3161 2275 or browse our catalogue and submit an online quote request. Make an appointment to visit our showroom or organise a time for us to meet with you at your premises. Promo Gear is passionate about providing premium client service and we can recommend promotional merchandise that will suit your budget and needs.